To get what you need and more from a new crossover, compare the 2018 Mazda CX-5 to the 2018 Honda CR-V and see which best tailors to your driving needs. While both have advanced technology and impressive safety features, only one comes out on top. The CX-5 gives Irmo drivers and passengers plenty of room for a comfortable ride as well as up to 59.6 cubic feet of cargo space, when reclining the 40/20/40 split fold-down seating, for everything you need to take with you on your trip. You also find Mazda Oneness technology for a more entertaining drive. 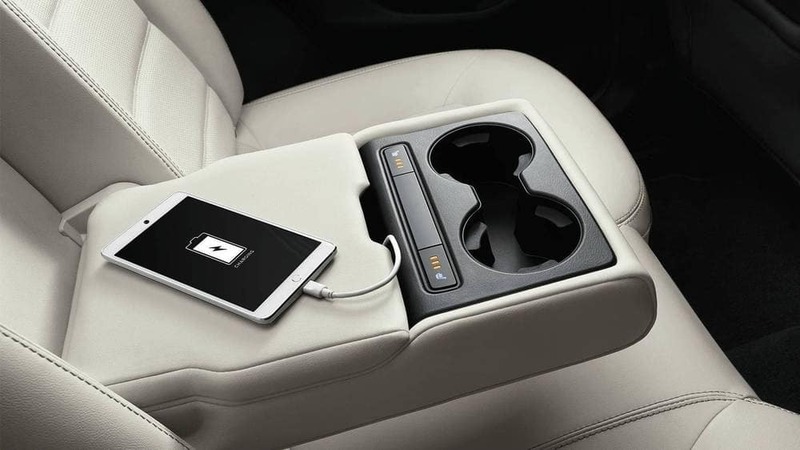 The CR-V doesn’t have as much space, but it does have its own technology interface. Its HondaLink technology includes the HomeLink Remote System and more. It also has dual-zone climate control, but without the pollen filter that the CX-5 has. Each model has its own set of safety features to offer drivers. When it comes to safety on the West Columbia roads, you want the best for you and your family. Here’s what each has to offer. 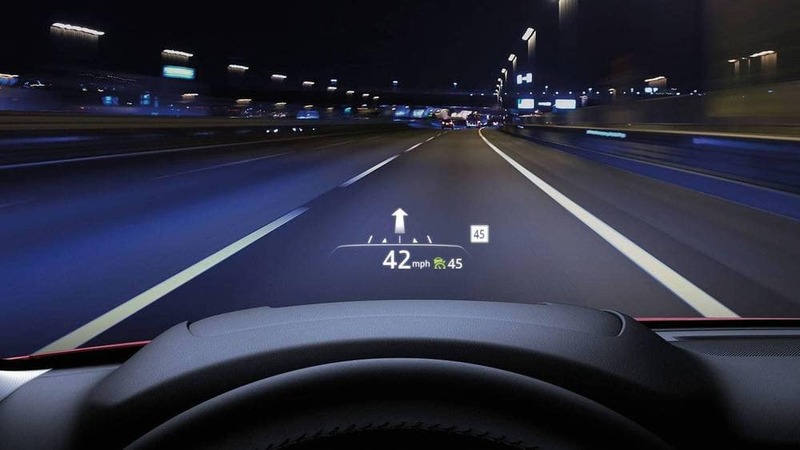 Mazda CX-5 – The CX-5 safety features include an active driving display traffic sign recognition, Mazda radar cruise control, and smart city brake support. 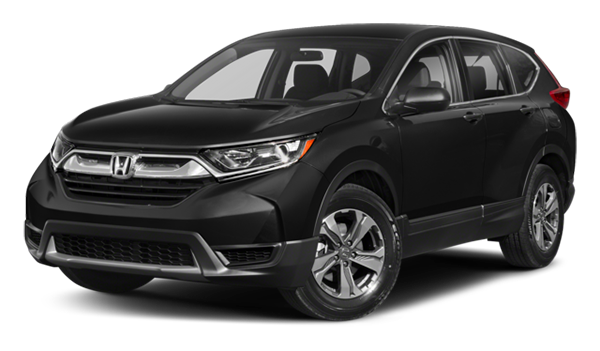 Honda CR-V – The CR-V comes equipped with a collision mitigation braking system, road departure mitigation system, lane keeping assist system, adaptive cruise control, and Honda LaneWatch. 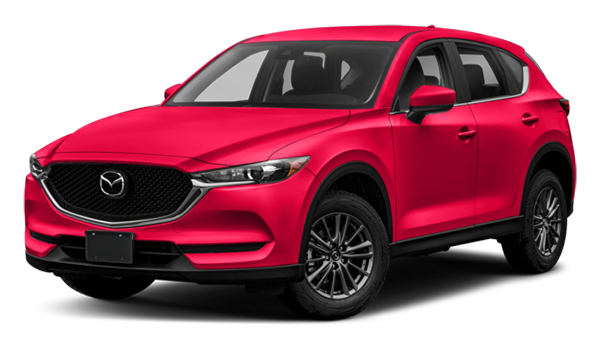 Test Drive the CX-5 at Midlands Mazda Today! 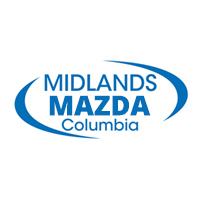 If you want to learn more about the new Mazda CX-5 for sale or for lease, make the trip to Midlands Mazda near West Columbia. We have plenty of new vehicles in stock and just as many new vehicle specials to look at. Want to compare the CX-5 to another model? Compare it to the Toyota RAV4 and more, and then contact us today to schedule a test drive. Be sure to explore the many Mazda CX-5 fuel efficiency! Up to an EPA-estimated 25 city/31 highway MPG for 2018 Mazda CX-5 FWD models. AWD models, 24 city/30 highway MPG. Actual results will vary.